At 10 am, we have a program for preschoolers (3-4 y.o). We call it TicTacs. 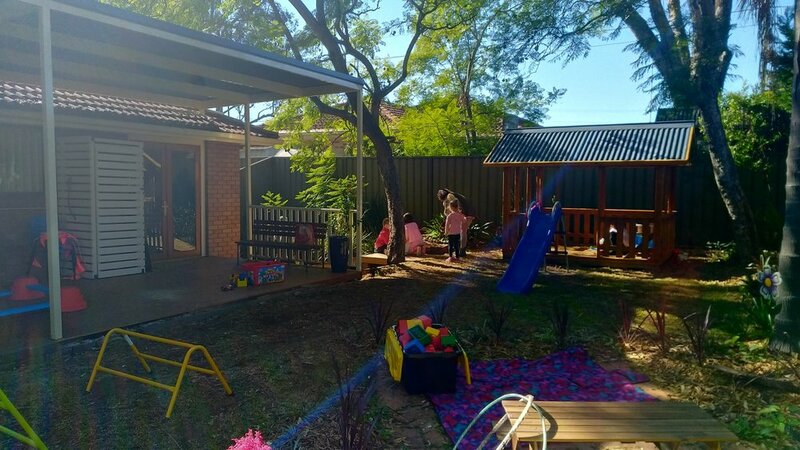 There is a great outdoor play space and learning spaces inside and outside. 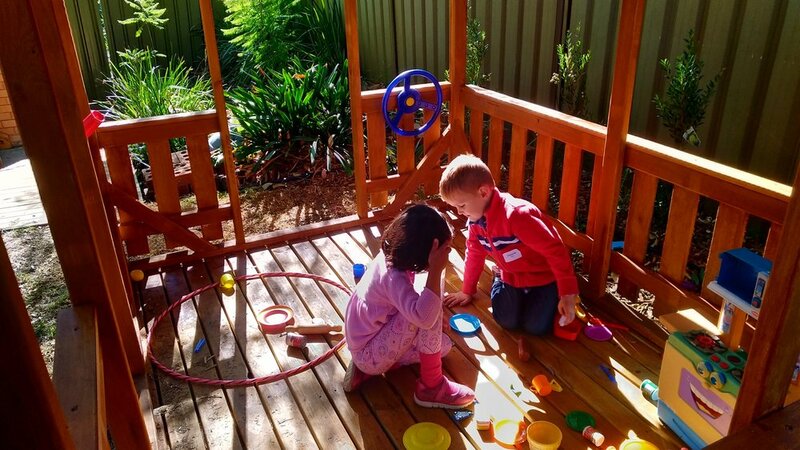 As well as play time there is a story, craft, singing, prayer and morning tea. Kids start in the main service with everyone and leave part way through. A playgroup for little ones and their carers. With a music & movement program, a Bible story, craft and time for a cuppa and a chat. Please bring morning tea for your own kids.